Show me a cocktail menu, and I will immediately order the spiciest thing I see. And if it's got a bit of fresh herbs or tart fruit in it? Even better! 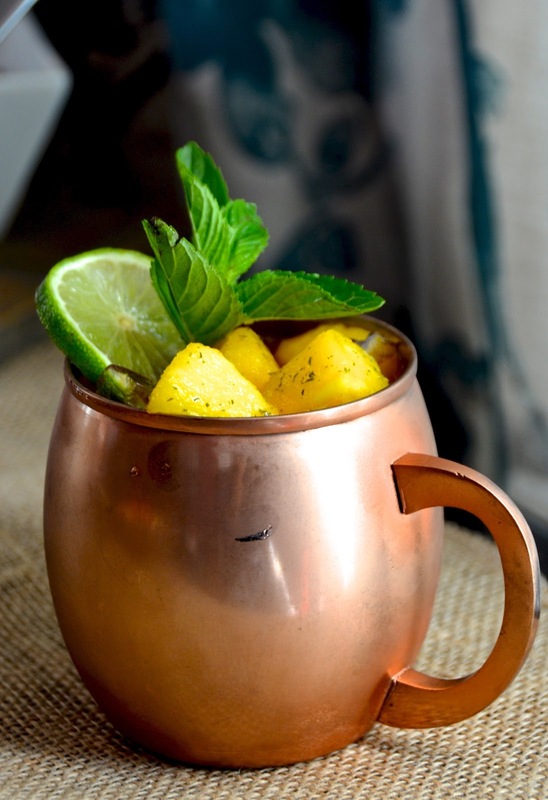 These Spicy Pineapple Cilantro Moscow Mules are perfect for summer parties. You can prep them in advance, then mix just before drinking. The base of these is made from pineapple (feel free to use fresh, canned or even frozen--it all works!) pureed with a spicy jalapeño pepper, a touch of brown sugar, and some fresh lime juice. Adjust the recipe according to your taste--if you like something a bit sweeter, add more sugar. 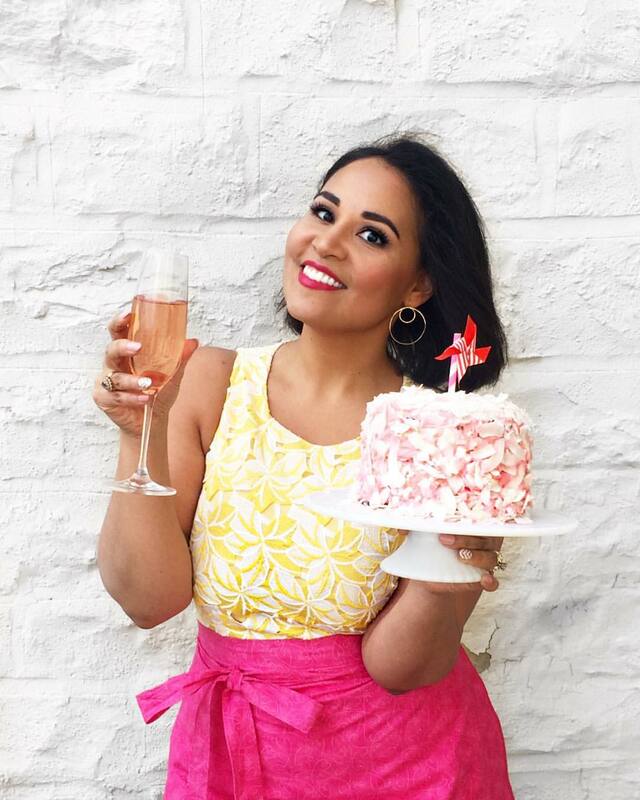 If you prefer your drinks tart (like me!) add more lime juice. It's super easy to personalize. Make the puree: Combine the pineapple, jalapeño, cilantro, lime juice, sugar and water. Puree until very smooth then strain through a fine-mesh sieve, discarding any solids and keeping only the smooth puree. To make the cocktail, combine 1 cup of the puree with the vodka in a large shaker filled with ice and shake until frosty (reserve any additional puree for future drinks). 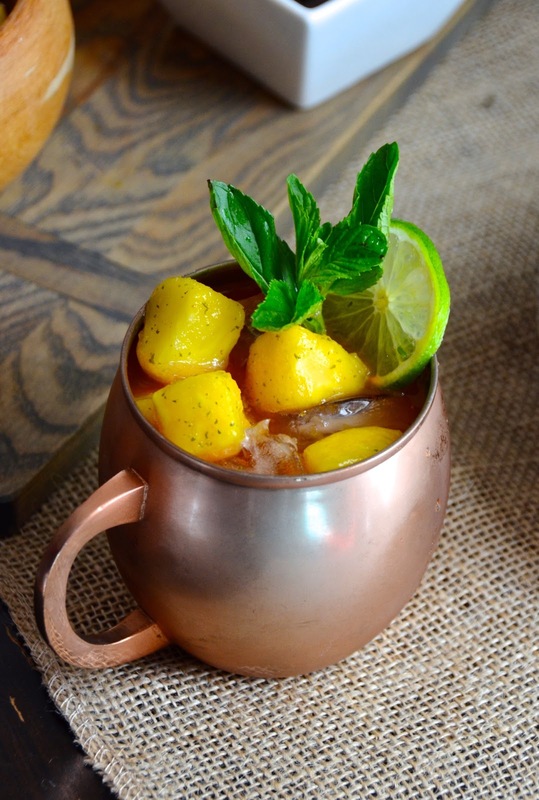 Strain evenly into four Moscow Mule mugs or cocktail glasses filled with ice. Pour 1/2 cup ginger beer into each mug. Garnish with lime, a few pineapple chunks, and a sprig or two of mint.